Rev. Danny Ray Hector, Jr.
Holy Ghost guiding our pastor, and members, the building was paid off on Victory Sunday, July 6, 2003.
the Northeast Harris County Minister’s Alliance. days, he just continued to give thanks and praise to God. He was truly, a great leader. church name. Every one agreed to name their new organism, New Macedonia Missionary Baptist Church. Rev. 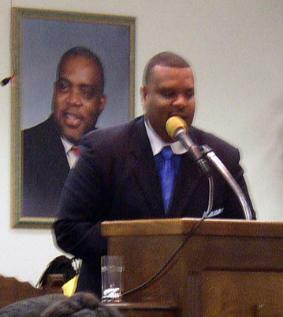 Williams was chosen as the first Pastor. During that meeting, their first member was received, which was Bro. C.B. 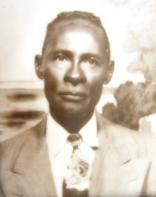 Johnson, whom later became a deacon. 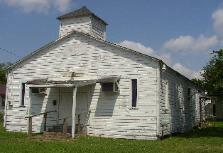 The church services were held at 2107 Lee Street for three months until property was purchased at 2106 Hailey. his passing two years later. In November of 1958, the church called Rev. 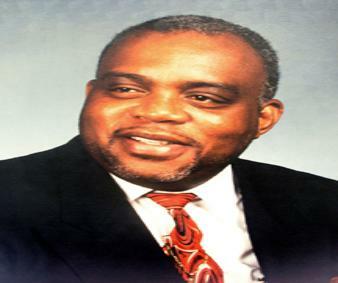 George Willie Persons to lead the flock. church. 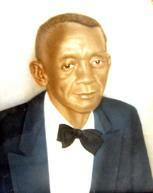 Rev Persons was Pastor until his passing on December 15, 1987. Hector’s leadership and guidance by the Holy Spirit, several auxiliaries were organized along with a Scholarship Fund. 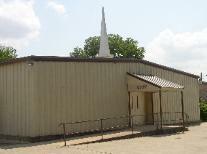 Missionary Baptist Church to march into a brand new edifice located at it’s present address of 2107 Gregg Street. 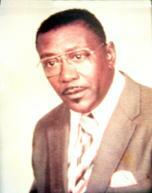 as the Lord guided Dr. Hector, Sr. and his members; the building was paid off on Victory Sunday, July 6th, 2003. Gray, Rev. 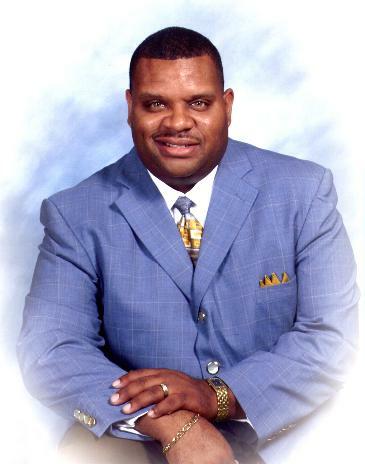 Danny R. Hector, Jr., Rev. Charleston Williams, and Rev. Adrian Wynn. of their own churches. 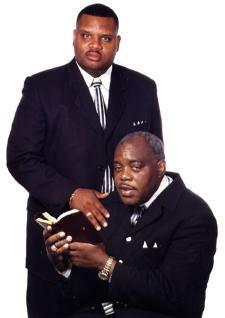 They are: our current Pastor Danny R. Hector, Jr., Pastor Darren Payne, Pastor B.K. Williams, and Pastor Charleston Williams. and federal requirements. His vision also included implementing Project Trinity in July 2006, II Chronicles 2:4-5.
nurture spiritual growth and development within the entire church family. reputation as an anointed teacher, an exceptional administrator and a gifted motivational speaker.